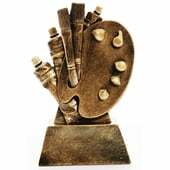 Cuchulainn Crystal- Square Crystal Award with bevelled edges. 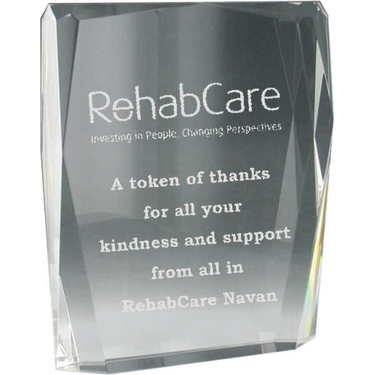 This all purpose award, by Cuchulainn Crystal, is made of high quality crystal and has a large surface area which can be personalised with text and a logo for any corporate or sporting event. 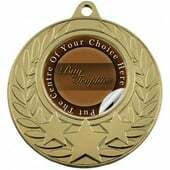 It is also is an ideal customised gift for any occasion. 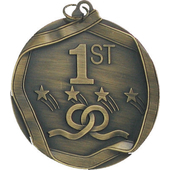 This award comes nestled in a satin lined box and is available for engraving.